Adrin Nazarian has been an effective advocate for the San Fernando Valley and a fiscally responsible state budget. I strongly endorse him for re-election. Assemblymember Adrin Nazarian has earned my endorsement because Adrin has a record of working to keep our communities safe, by keeping guns off the street and making sure that our front line police officers have all the resources they need to keep protecting all of our communities. I hope you will join me and our front line police officers in supporting and voting for Adrin Nazarian for State Assembly. I proudly support the re-election of Adrin Nazarian because we can always count on him to fight for all his constituents, keep entertainment industry jobs in California, rebuild our infrastructure, and to reform our state government. Adrin Nazarian is among the finest public servants I’ve ever known. He has a proven record of effectively fighting to bring film and TV production jobs back to LA, and he has been a strong and courageous advocate for strengthening the transportation infrastructure of the San Fernando Valley. He is a man of great integrity and character who always fights passionately for the people of the Valley, and I am proud that he is our Assemblyman. 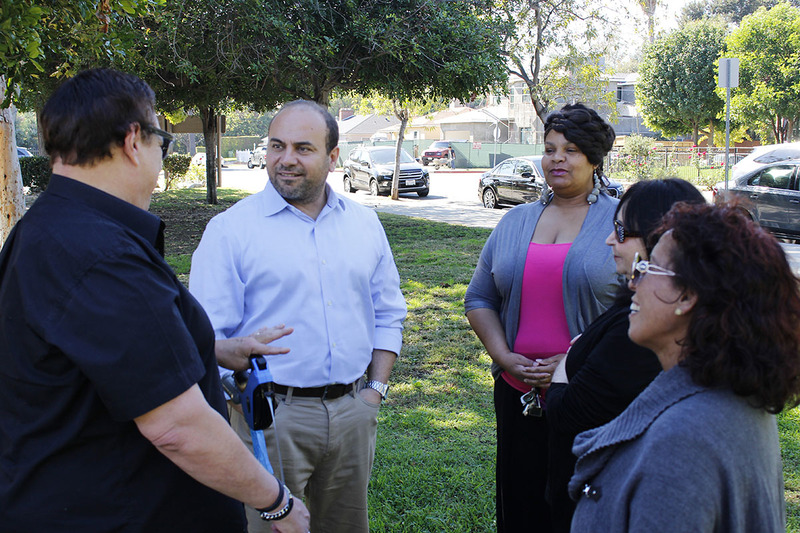 We need more people like Adrin Nazarian in public office — please join me in supporting his re-election! I hope you will join me in supporting and voting to re-elect Assemblyman Adrin Nazarian to the State Assembly. Adrin has a record of bringing entertainment jobs back to our communities, fighting to raise the minimum wage, taking on the NRA to pass sensible gun laws and working with me to bring light rail back to the San Fernando Valley. He has earned my support and he has earned your vote. Adrin has earned the endorsement of our front line police officers because he understands that public safety is the first responsibility of government. He has worked with us in fighting to keep our communities safe. We urge you to join us in supporting Adrin Nazarian or State Assembly. Adrin has earned the endorsement of Nurses because he supports affordable universal health care for all residents of California. We need Adrin to continue that fight in the State Assembly. Please join us in supporting Adrin Nazarian this November.